My winter regime just got a little helping hand thanks to the caressing hands of Jurlique Moisture Replenish Mask $55. I am one of those girls who absolutely adores natural products (I work for a natural company too), but will often cross to the dark side of not so natural to get really intense results. For the last few years, I have been stocking up on facial masques that hydrate, prime, prep, obliterate acne colonies..but have never been able to find a natural brand to cover any of these bases. 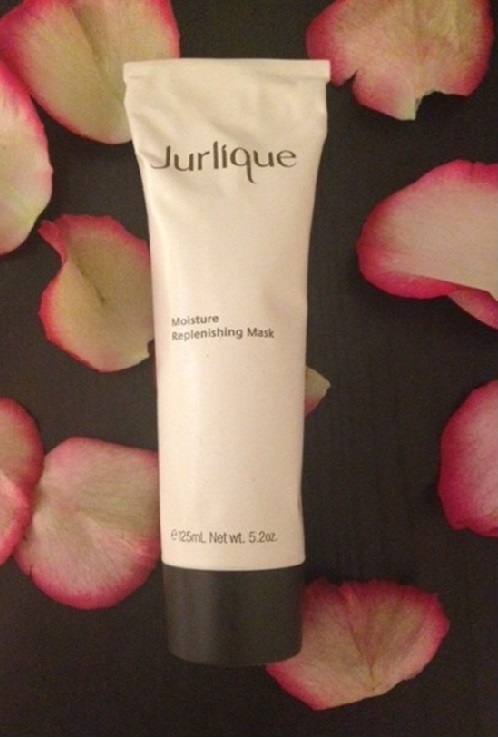 Enter Jurlique Moisture Replenish Mask, and my mind and skin were totally blown out of the world with hydration! This gentle, sweet smelling hydrating mask works to soothe and soften skin in under 10 minutes. Kaolin helps to rebalance oiliness and absorb impurities, whilst Jojoba and Evening Primrose helps to rehydrate and abate dryness. The results? Refreshed, harmonised and hydrated skin, that is protected (thanks to natural antioxidant protection) and glows: naturally. Do you use a hydrating mask in Winter? ** I was kindly gifted this Mask. This did not, in any way, influence my opinion on the product.